The home health care industry is growing across the United States, with thousands of caregivers providing compassionate care to millions of people with severe or chronic health conditions. In the U.S. alone, this sector of the overall medical industry is worth an estimated $85 billion, and is expected to continue growth in the coming years as our population ages. Within this growing industry, the risks associated with care delivery are also experiencing growth. Insurance for home health care providers represents the foundation of risk management for care providers, but it is also critical to ensure safety for these valuable members of the medical community. It is this latter risk that is of particular concern to healthcare providers. Long recognized as a source of injury, workplace violence against caregivers is on the rise; a survey conducted by the International Association for Healthcare Security and Safety Foundation (IAHSS) found that as many as 61% of home care nurses experienced some form of workplace-related violence, including both physical and verbal abuse. In addition, about 30% of home care workers experienced some form of sexual harassment. Faced with numerous injury risks, how can caregivers and home health care agencies protect themselves? The answer to that question begins with training. Two federal agencies, the National Institute of Occupational Safety and Health (NIOSH) and the Occupational Safety and Health Administration (OSHA), have partnered to provide free online training to caregivers. This training is designed to allow caregivers to identify potential hazards, minimize injury risks, and report any safety issues they may encounter when delivering services to patients. Creation of safety committees and active participation in these committees by all stakeholders. Ensuring adequate reporting mechanisms whenever an injury or violence incident occurs. Using basic safety precautions when in a patient’s home, such as watching for signs of violence and knowing the neighborhoods in which patients live. Having knowledge of exits in case of escalating violence. Trusting one’s judgment – if a situation feels suspicious or dangerous, leave the area immediately. Maintaining a schedule of appointments and service locations to ensure that employers know where their staff is at any given time. Establishing workplace safety programs, including violence prevention policies. It is important to remember that insurance for home health care providers is designed to protect against the financial risks associated with care delivery. Serving as the core of a risk management strategy for caregivers and their employing agencies, these insurance products offer coverage for liabilities, workplace-related injuries, and many other aspects inherent in the industry. 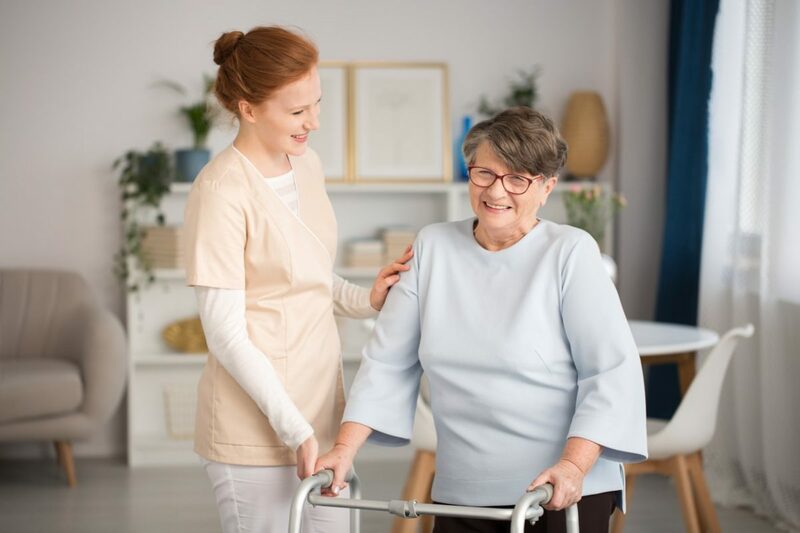 With insurance and with adequate safety training and injury prevention policies, caregivers in the home health care industry can continue to deliver the services needed by those who depend on them.